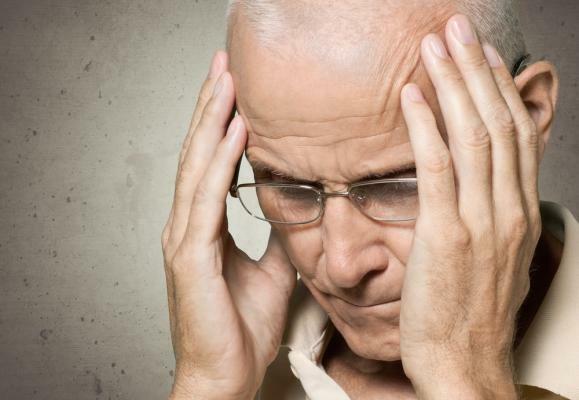 Transient ischemic attack is often a precursor to ischemic stroke. In some patients, for a long time, there are transient attacks that, if not treated, can lead to death. 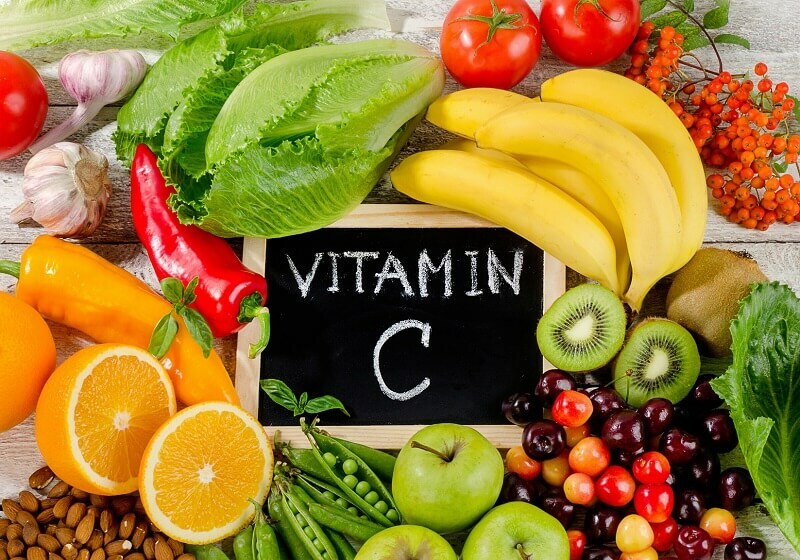 Therefore, in case of occurrence of a characteristic clinic it is necessary to turn to the doctor. Transient ischemic attack (TIA) is an acute episode of temporary neurological dysfunction, which occurs as a result of focal involvement of the cerebral, spinal cord or ischaemia of the retina and is not associated with acute myocardial infarction. Clinical TIA symptoms are usually observed for less than 1 hour and most often last for no more than 30 minutes. In rare cases, long episodes of an attack can occur. Transient ischemic attack most often develops against the background of atherosclerotic occlusion of large cerebral vessels, that is, when atherosclerotic plaques completely overlap the bloodstream at the site of the branching of the carotid arteries, the internal carotid artery or vertebral arteries. The basis for the assessment of TIA lies in the neurological examination of the patient, which focuses on neurovascular diagnosis. Also, the presence of other diseases that can complicate the TIA's course is taken into account. As soon as intracranial hemorrhage is excluded, antithrombotic therapy begins. TIA is characterized by a temporary decrease or cessation of cerebral blood flow through the vessels as a result of partial or complete occlusion. As a rule, this is due to acute thromboembolic disease or stenosis of the vessel. During TAI treatment, the patient is diagnosed in 0.3% of cases. TIA, by its development, greatly enhances the short-term risk of stroke, as approximately 15% of diagnosed strokes are preceded by TIA. In developed countries, the probability of occurrence of primary TIA is about 0.42 per 1000 population. TIA is determined by approximately 150,000 patients a year in the UK. The incidence of TIA increases with an age range of 1-3 cases per 100,000 people under the age of 35 years to 1,500 cases per 100,000 people over the age of 85 years. Less than 3% are for children. Pediatric cases often have a completely different etiology in comparison with TIA in adults. The incidence of TIA in males (101 cases per 100,000 population) is significantly higher than in females (70 per 100,000). Symptoms of TIA often develop suddenly. They are identical to those that are inherent in ischemic stroke, but are temporary and reversible. Their duration usually ranges from 2 to 30 minutes, after which they are completely resolved. A patient may have several TIA for 1 day or only two or three times in a few years. Clinical evaluation of a possible TIA involves careful study of the onset of the disease, duration, fluctuation, location, and severity of symptoms. A review of the patient's medical record is imperative, which is extremely important in detecting dysfunction from previous attacks, seizures or heart attacks. Clinical manifestations will vary depending on the vessel involved and the magnitude of the area of the brain that it enriches with blood. TIA may last for several minutes, with symptoms often disappearing before the patient examined the doctor. Thus, questions related to the history of the disease are often asked not only to the patient, but also to his family members, witnesses or emergency medical staff. The purpose of the physical examination is to identify any neurological changes, to evaluate the risk factors for cardiovascular diseases, and to search for a potential thrombotic or embolic attack source. Ideally, any neurological disorder should be recorded using locomotor tests (TWT, Hauser) and integral scales (ADL, F1M). It is important to exclude other causes, such as metabolic or drug-induced factors, which may be manifested by symptoms similar to those of the TIA. 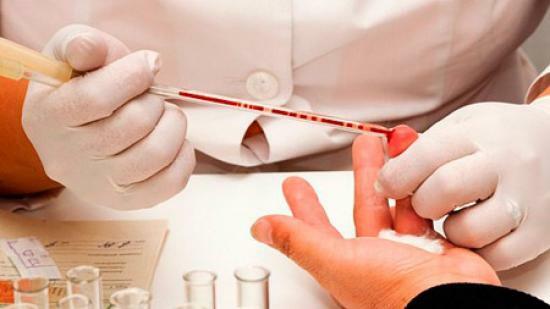 Thus, timely and extensive diagnostics allows you to accurately diagnose and carry out highly effective therapy. In acute myocardial infarction and thrombus of the left ventricle, oral anticoagulation with warfarin in combination with aspirin is prescribed. With extended cardiomyopathy, oral anticoagulation with warfarin or antiplatelet therapy is performed. If the patient is considered to be at increased risk (for example, if the carotid artery is narrowed by at least 70%), an artery expansion (a so-called carotid endarterectomy) can be performed to improve the patient's condition. 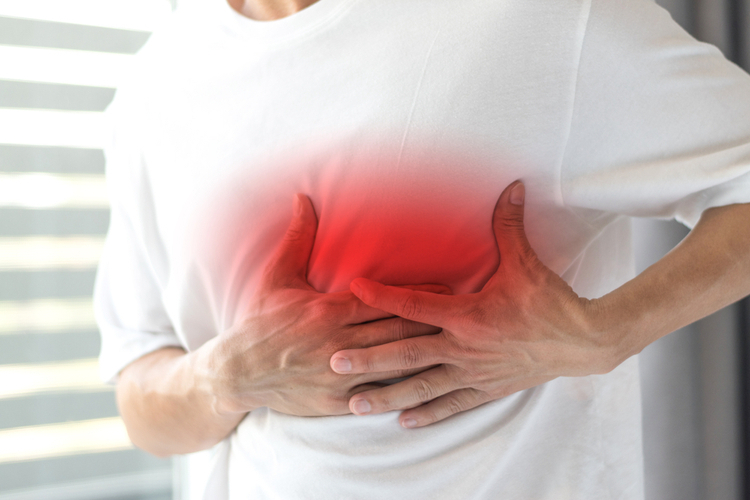 Carotid endarterectomy usually involves the removal of fatty deposits (atheroma or plaque) formed due to atherosclerosis and clots in the internal carotid artery. 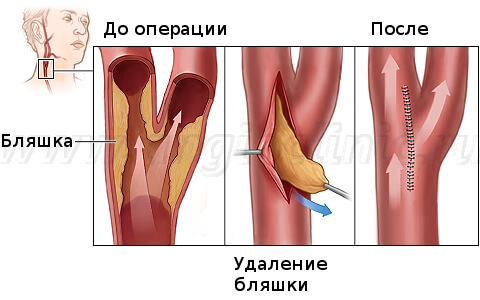 However, the operation can cause a stroke, because in the process of its implementation, clots or other material is often supplanted, which is then able to spread with the bloodstream and block the artery. 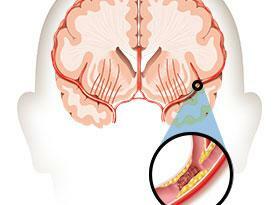 However, after surgery, the risk of stroke decreases for several years than when using drugs. If a patient is contraindicated in surgery, an angioplasty with stenting may be required. For this procedure, the catheter with a balloon on its tip is introduced into the narrow artery. Then the balloon is filled with air, it blows in a few seconds, which helps to expand the artery. In order to prevent the vessel from being stenosed after this, doctors insert a tube from a wire mesh (stent) into the artery. Dosage consumption of alcohol, stimulants, sympathomimetics, etc. The early risk of a stroke after a transient ischemic attack is approximately 4% in 2 days, 8% in 30 days and 9% in 90 days. In prospective trials of patients on TIA, it was found that the incidence of stroke reaches 11% in 7 days. Probability of stroke within 5 years after TIA is 24-29%. 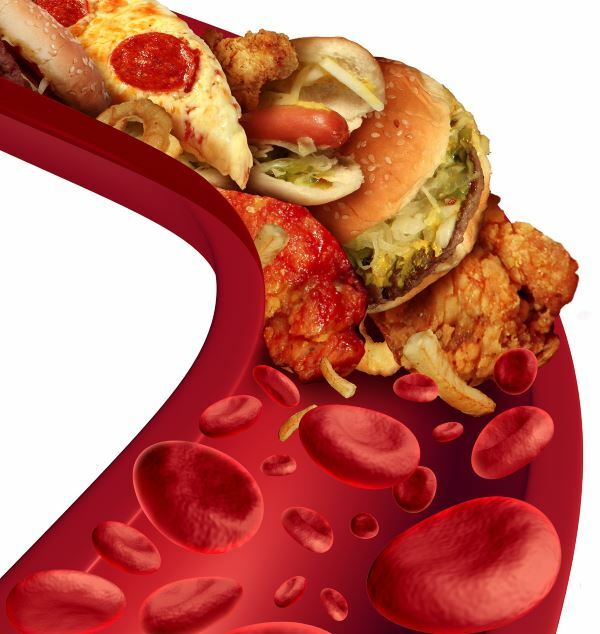 In addition, patients with TIA or stroke have an increased risk of coronary artery disease.